Poma, Vito L. January 15, 2019 Age 81. Jim (Joanne) and the late William. Grandfather of Michelle (Ryan), Sara (Nathan), Michael, and Michael (Molly). Great Grandfather of Brody and Brycen. 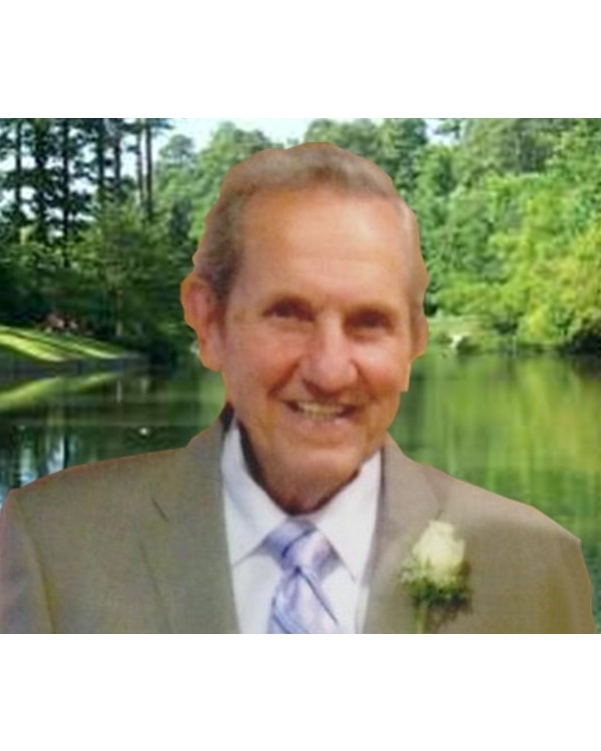 Visitation at Sterling Heights Chapel of Bagnasco & Calcaterra Funeral Home 13650 E. 15 Mile Road Friday 3PM to 9PM. Funeral Service Saturday at Village of East Harbor Chapel 33875 Kiely Dr., Chesterfield, MI Instate 9:30AM until time of Service at 10:00AM.